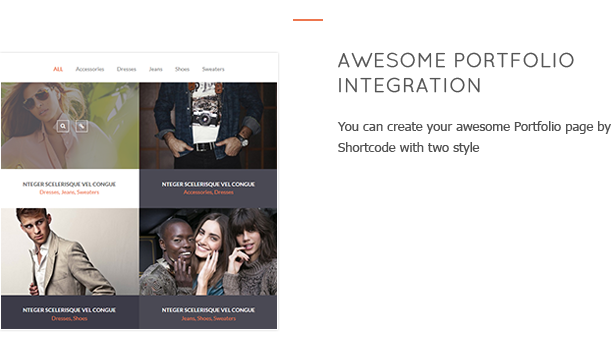 Multipurpose WooCommerce WordPress Theme – GloryÂ is seen as a fully responsive and multi-purpose market that allows a vertical mega menu and eye-catching appearance of revolution slider and layer slider. 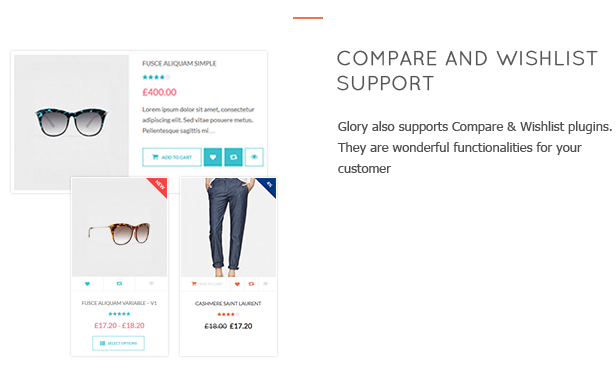 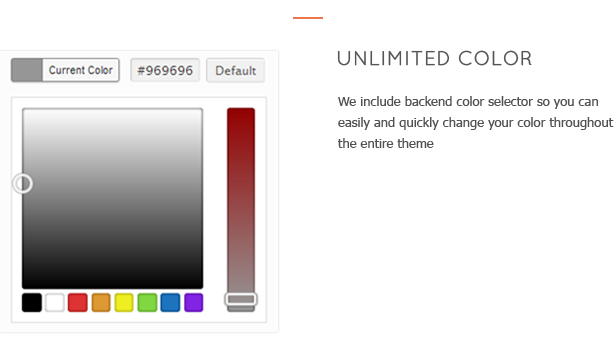 Unlimited colors and customizable layout enable users to adjust store on demand. 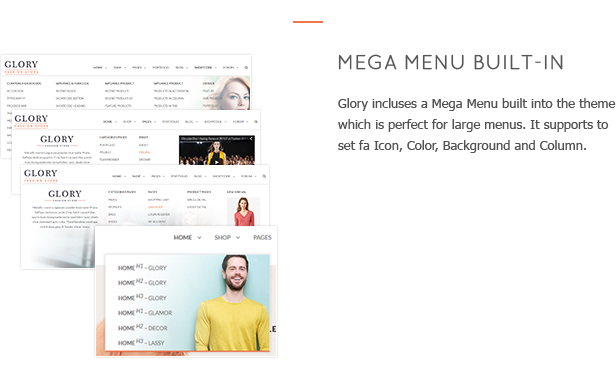 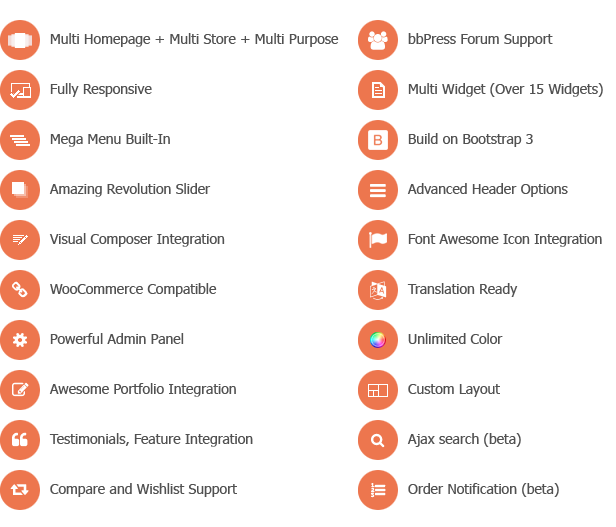 More outstanding features are powerful admin panel, ajax search and many widgets built-in. 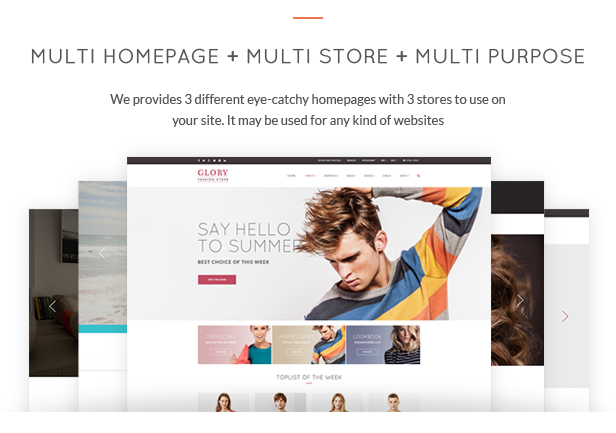 Multipurpose WooCommerce WordPress Theme – Glory is seen as a fully responsive and multi-purpose market that allows a vertical mega menu and eye-catching appearance of revolution slider and layer slider. 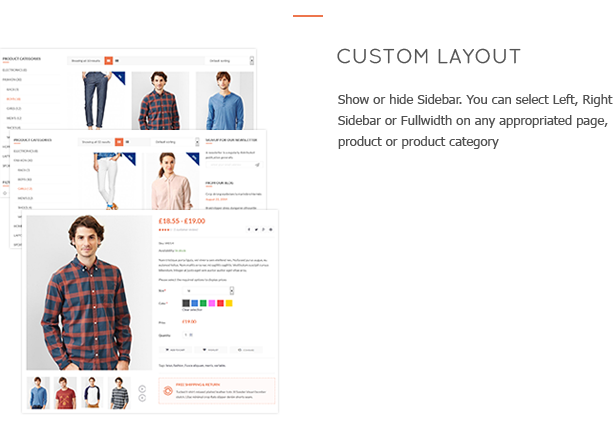 Unlimited colors and customizable layout enable users to adjust store on demand. 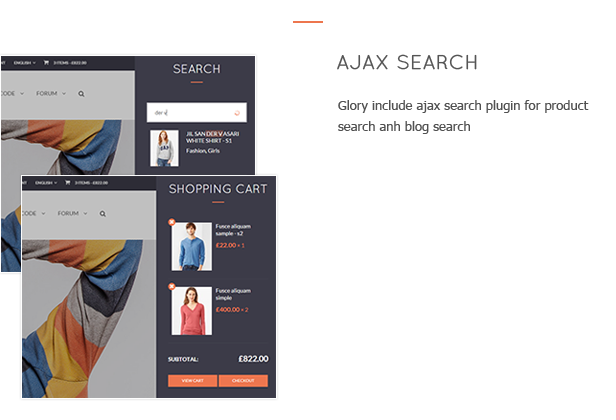 More outstanding features are powerful admin panel, ajax search and many widgets built-in.